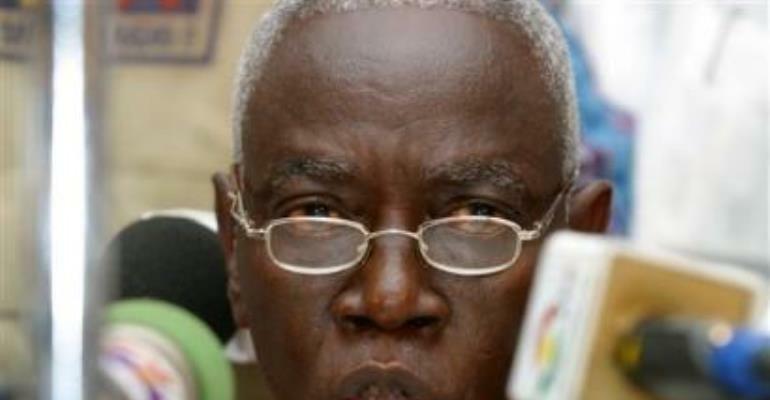 The chairman of the Ghana's Electoral Commission, Dr. Kwadwo Afari Djan has dismissed NDC's claim that because the election results were not gazetted, they can not be accepted. He said the constitution states clearly that elections can be declared by instrument not through gazette. The NDC had questioned the basis for the swearing in of the President if the actual results were not gazetted. According to Mr. Joe Mettle Nunoo, the Propaganda Secretary of the NDC it was not right for the EC to have declared J. A. Kufuor President if they knew they had not gazetted the results. He also questioned the basis of the swearing in of the President. This issue came up when the EC announced the final compilation of the 2004 election results and its subsequent gazetting.